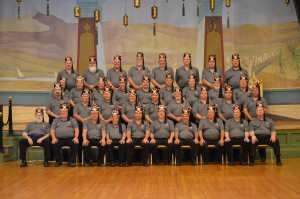 The Second Section has been a unit of Kora Shriners since 1891. Its function is to assist in the ritual work of the temple and to introduce novices to the Hot Sands through the Second Section of the Degree. It also takes part in parades and performs other services at the direction of the Potentate.